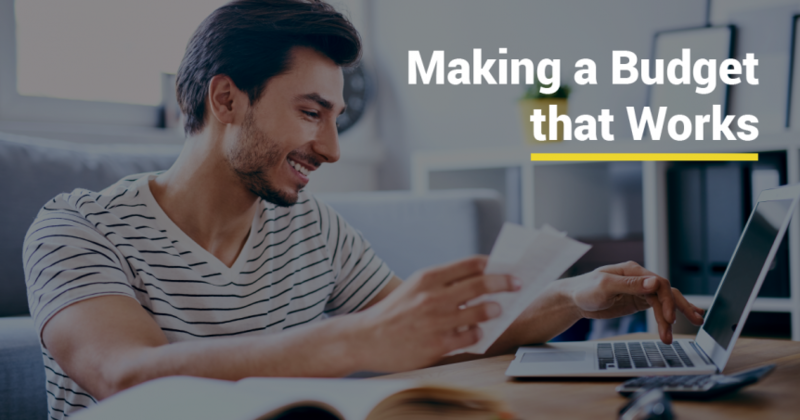 Learn why budgeting is so important and three time-tested strategies to improve your household finances. 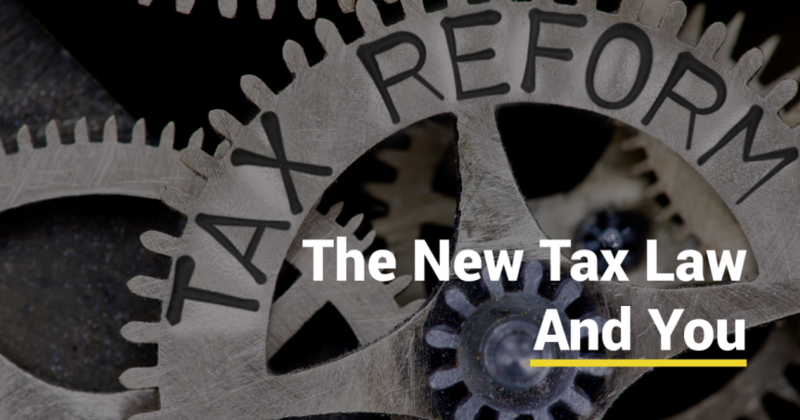 Learn how the new tax bill will impact you and your portfolio. 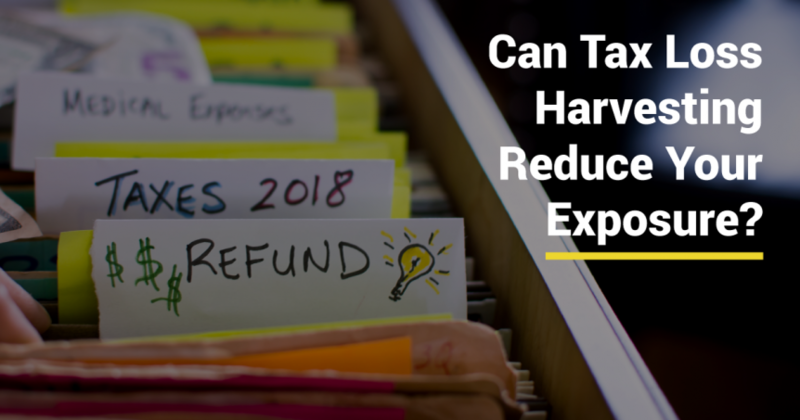 Learn all about tax loss harvesting, whether the strategy makes sense for your portfolio, and tips to get started. 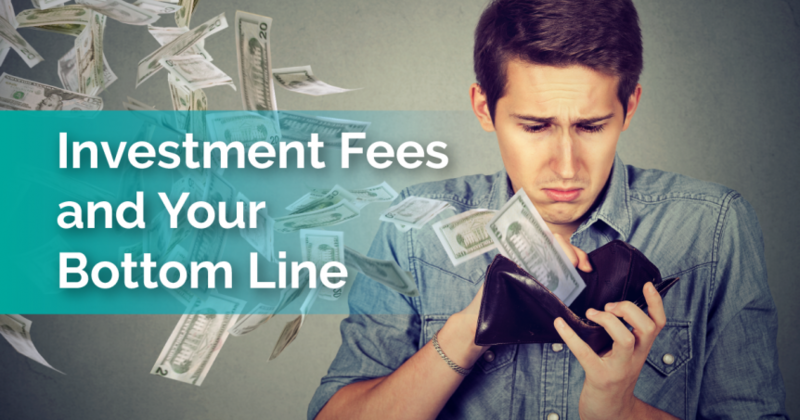 Learn about the different types of investment fees, the impact they have over time, and how you can avoid them. 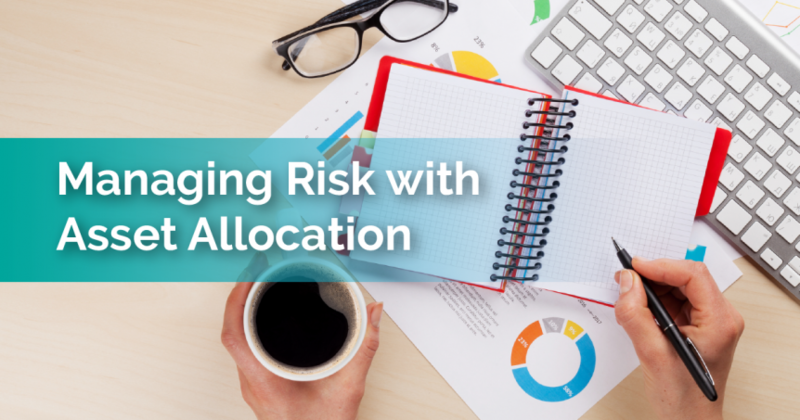 Learn why asset allocation is more important than stock picking and how you can make sure you have the right mix. 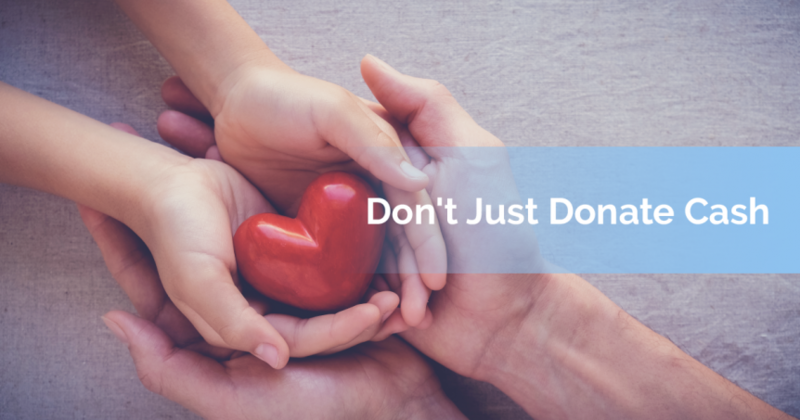 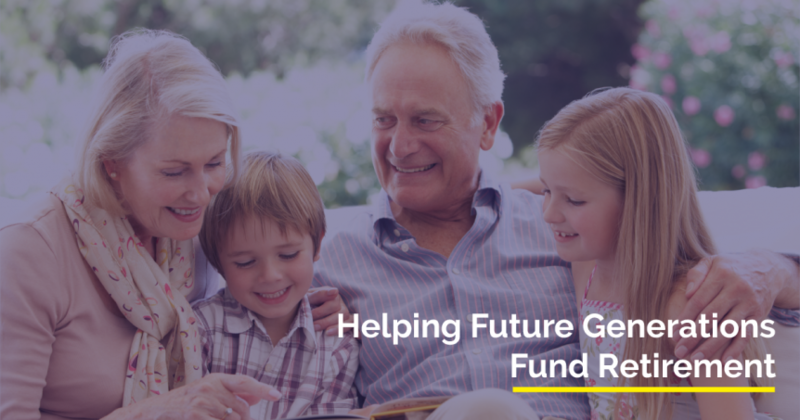 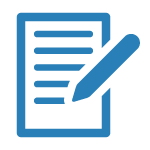 Learn how to open a Roth IRA for your child and double their retirement savings.